DESCRIPTION Welcome home to this perfect 2 bedroom / 2 bath / first time home buyer / investment property! With the option to park your truck inside and next to plenty of storage space under stairs in heated storage area, this cozy condo has all sorts of benefits! Kitchen features a more than expected amount of granite counter space, stainless steel appliances and a perfect deck for grilling on your way out the back passing the storage closet and hallway. 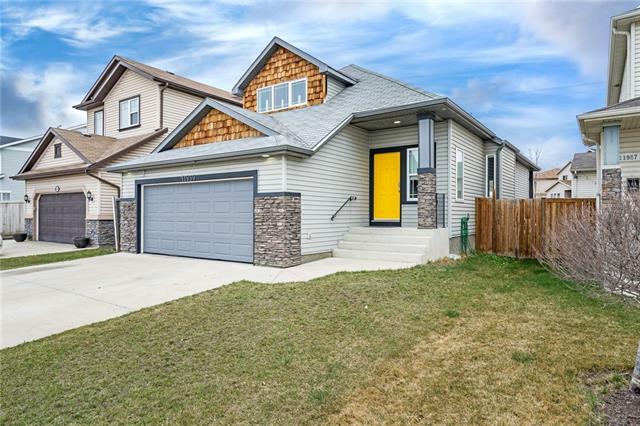 Great size south facing living room with an abundance of windows and natural light on your way up the stairs to the top floor considering its an end unit,( Only 1 neighbour directly attached). Top floor laundry conveniently next to good size bedrooms. Master bedroom features en-suite with 3 pc bath and granite counters as well as main bath. FANTASTIC END UNIT! IMMEDIATE POSSESSION AVAILABLE!! SCHEDULE YOUR TOUR TODAY AND COME HAVE A LOOK AT WHAT CAN SOON BE YOURS! 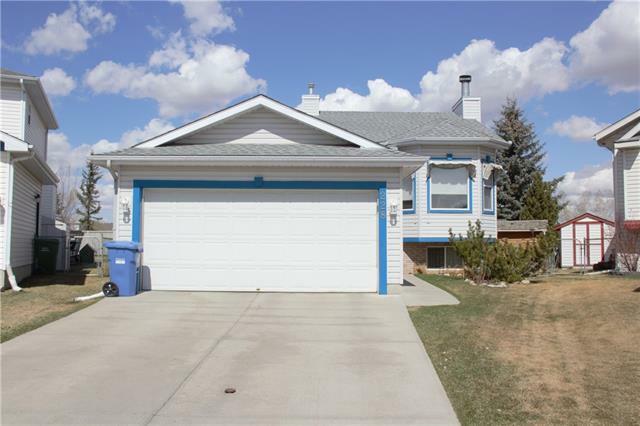 Home for sale at #332 Covecreek Ci Ne Calgary, Alberts T3K 0W6. 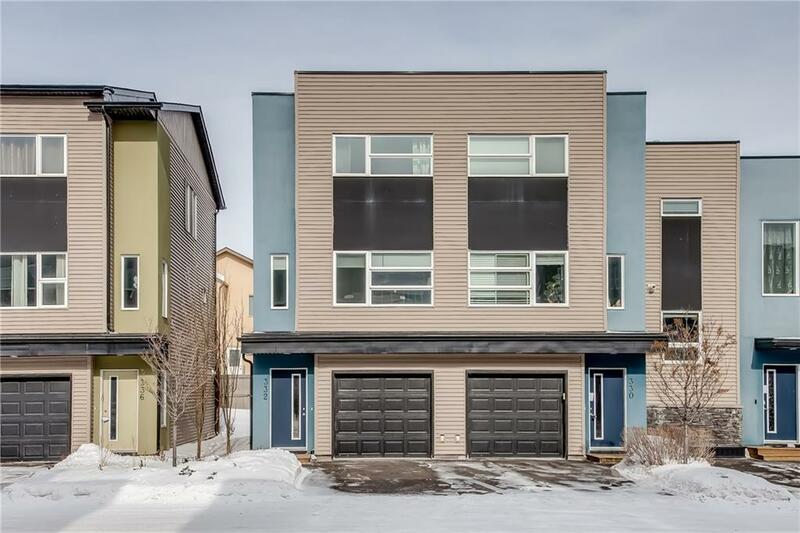 Description: The home at #332 Covecreek Ci Ne Calgary, Alberta T3K 0W6 with the MLS® Number C4232574 is currently listed at $273,999.